Nikki West, Associate Broker - Virginia Country Real Estate, Inc.
Nikki is an Associate Broker with Virginia Country Real Estate, Inc., and she has a BS in Business Management from CNU. She is a member of Chesapeake Bay & Rivers Association of Realtors, Rein Estate Information Network and Virginia Association of Realtors. 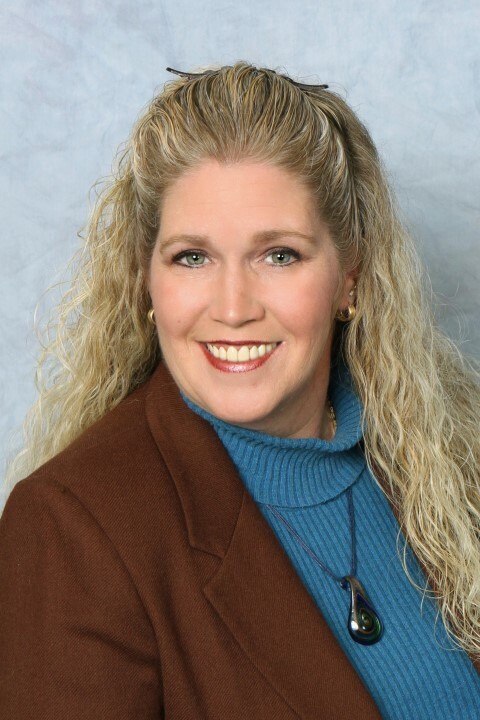 She has been awarded the Bronze, Gold, and Silver Sales Excellence Awards, and has been awarded for her excellence with Virginia Country Real Estate every year since 2005. Nikki enjoys being involved with her children’s education and their extracurricular activities. In her spare time, Nikki enjoys antique shopping, and investing. Nikki is also Property Manager for Virginia Country Management. Let Nikki’s proven record work for you! Call her today!